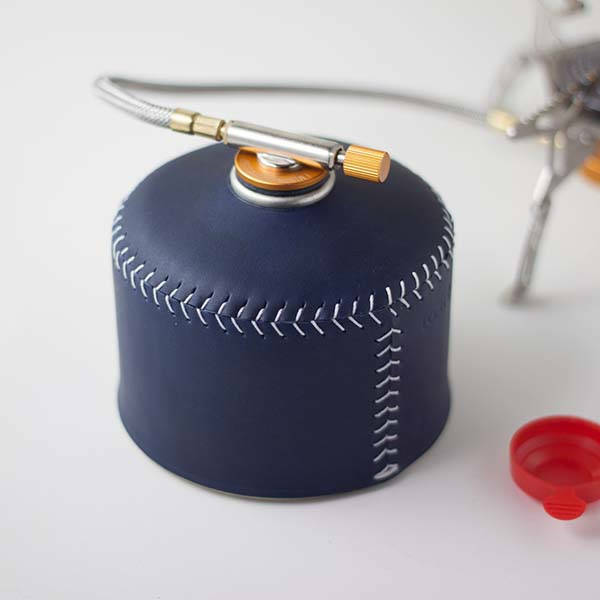 This is a beautifully crafted leather cover designed for butane and propane gas canisters, and handmade by SeanChy, a handicraft studio from Taiwan. The cover is available in three sizes to fit for 110g, 230g and 450g gas canisters. As we can see from the images, it features a sleek, form-fitting design to snugly wrap around your gas canister, and it’s made from high-quality Italian/European vegetable tanned cow leather for durability and premium feel, and the precise stitching not only delivers enhanced strength, but also complements to the classic and stylish appearance design. With 1.4-1.5mm thickness, the leather cover protects your gas canister from bumps and scratches when you’re on move. The stylish design and 20 optional colors allow it to bring gorgeous, vivid aesthetics that perfectly matches with your active lifestyle. Moreover, it’s customizable by adding up to 6 letters using debossing for a personalized look. 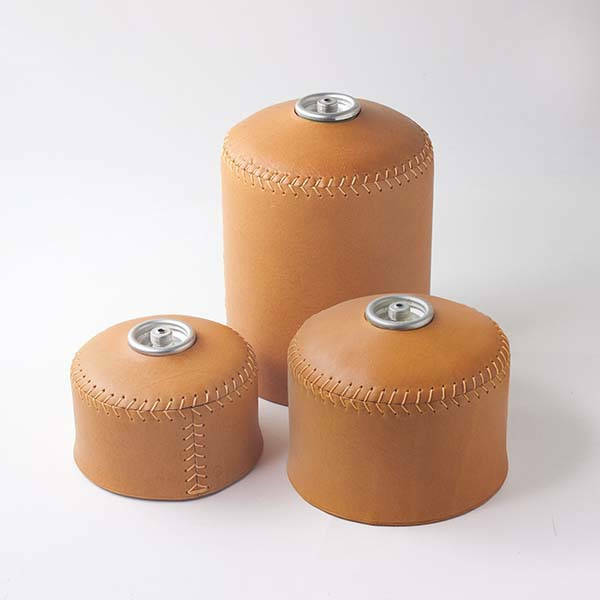 The handmade butane/propane gas canister leather cover starts from $33.51 USD. If you’re interested, jump to Etsy for its more details.